Our clinic is located within the Arena Fitness Club, Grand Hotel in which We provide a wide range of physiotherapy services. We have a great team of chartered physiotherapists in our Malahide Clinic waiting to help you. With us you can be confident you are in good hands as we only employ fully qualified, licensed and insured Chartered Physiotherapists. We also promise an excellent experience with no waiting lists, no hanging around and no excess talking or confusing jargon. So let us, help you feel better, it's what we are here for. Our Malahide clinic is located within the Arena Fitness Club in the Grand Hotel, Malahide, Co. Dublin. Tara is a fully licensed and insured Chartered Physiotherapist with current membership of the Irish Society of Chartered Physiotherapists. 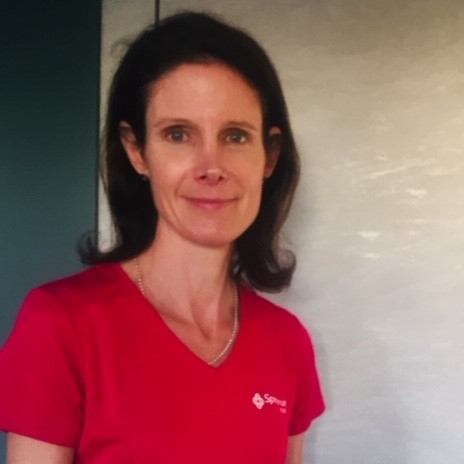 She completed her BSc (Hons) Physiotherapy Degree in Queen Margaret College, Edinburgh before working in an Irish hospital followed by private practice in Australia after which she went on to obtain a Master’s Degree in Sports Medicine in Trinity College Dublin. Her specialities lie in musculoskeletal injuries and working to prevent injuries and their reoccurrence.